7 Best Halal Restaurants in Malta For Muslim Travellers To Try! With the beautiful ocean, pristine beach, and fantastic weather all year long, it is not a surprise to see Malta rises as one of the best Muslim friendly destinations in Europe. Thanks to the Muslim population in Malta (about 3000 people), you will be able to enjoy Halal food during your Halal vacation on this beautiful island. In this article, we will share with you the 7 best Halal restaurants in Malta! Located in St. Julian’s, Shakinah Restaurant is famous amongst the locals for their scrumptious Indian food. Their food is authentic and you will love their flavorful chicken korma, chicken curry, biryani, and lamb bread. Some previous customers have also complimented their quick service and the big portion of their food. You should give it a try! 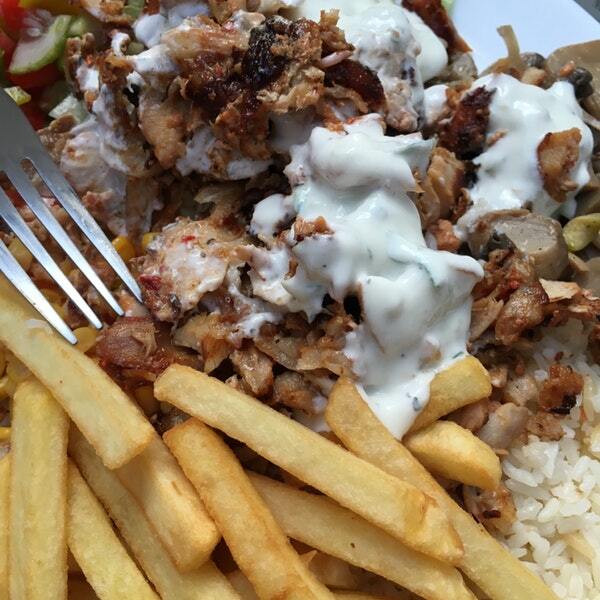 Another great place to enjoy Halal food while vacationing in Malta is at Moo’s Kebab. The restaurant is very quaint and features quite a beautiful interior decor. 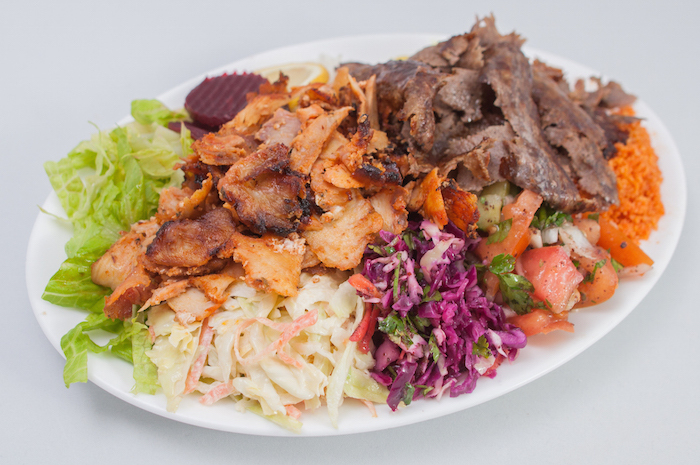 If you decide to stop by at Moo’s Kebab, you should try their doner kebab and hummus. You can also try their Halal pasta and burger. Their foods are not only delicious but also affordable! Located in II Gzira, Ali Baba is also one of the best Halal restaurants in Malta that you should try. 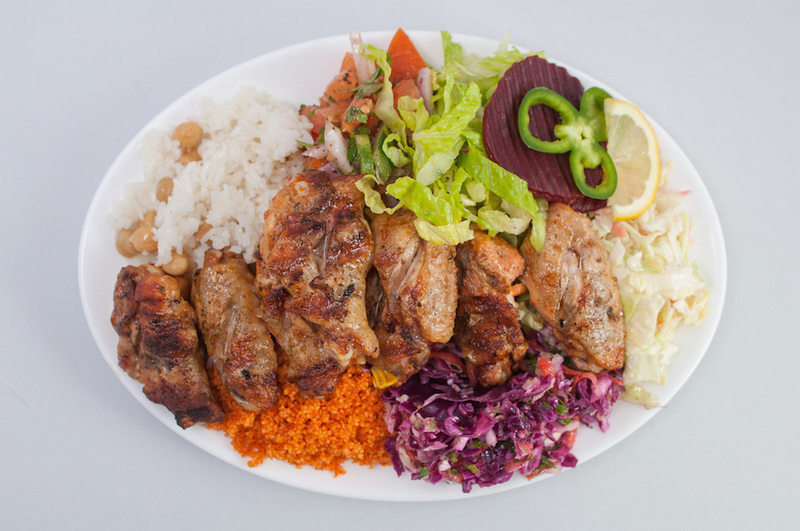 This Halal eatery serves delicious Lebanese and Mediterranean food. They have quite an extensive menu despite being a small restaurant. If you decide to try dining at Ali Baba, you should try their mezze set and lamb cutlet. Before ordering, make sure you check the price so that you won’t be surprised upon receiving the receipt! The food can be quite pricey for some people. 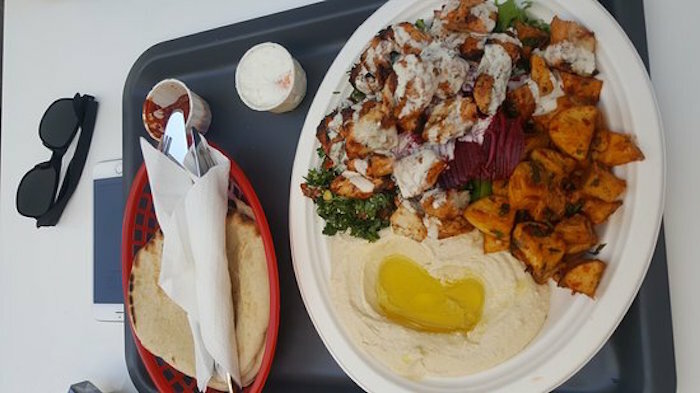 If you are looking for something quick and cheap to grab for lunch, then you should head over to Falafel Street. It is located inside a shopping mall in Valetta. This small Halal restaurant serves delectable pittas, wraps, and kebabs. The chicken is juicy and tender. Falafel Street also offers a great selection of salads. Most importantly, the price is very affordable! Oz Sofra Kebab is also a must-visit Halal restaurant in Malta. Some of the best things about this Halal eatery is that their service is very quick, the restaurant is clean and neat, the food portion is big, and the price is quite cheap! Here, you should try their platter of kebab. It comes with pita bread, beef, salads, and fries. You can also choose other sides such as rice and potatoes. Make sure you stop by when you are in Sliema, Malta! 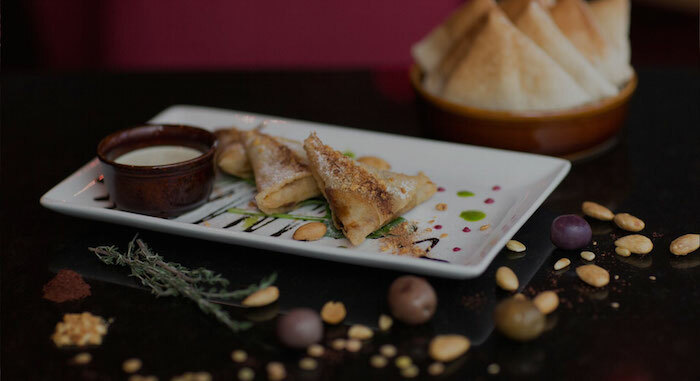 Middle East Muse is one of the best Halal restaurants in Malta for you if you wish to have a proper dining experience during your Halal holiday. This Middle Eastern restaurant is spacious and cozy. 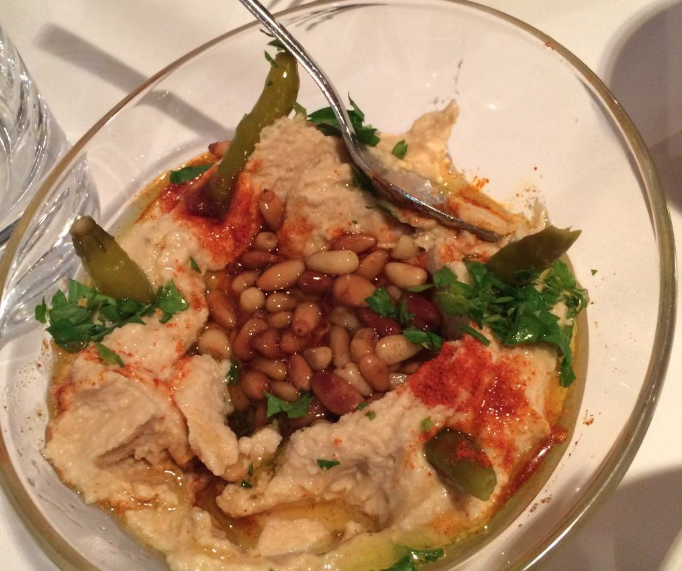 This is a great place to enjoy delicious Halal tajines, hummus, couscous, and mezzes. You will also be served with the complimentary Moroccan tea. Even though the ambiance at this restaurant is very lively, it might not be ideal for your little kids due to the loud music. Another perfect Halal eatery that you can go to enjoy delicious and spicy Indian food is at House of Spice. 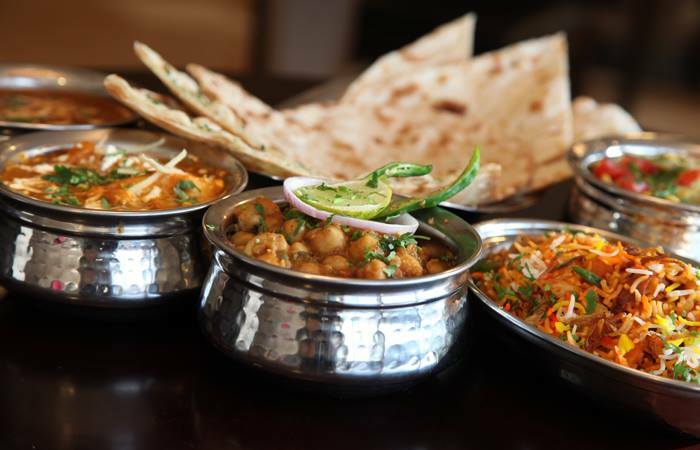 It is located in Bugibba and serves one of the best Indian food in town! Here, you should try their lamb biryani rice, chickpeas curry, chicken madras, naan bread, and chicken tikka masala. Their food has incredible smell and taste! Plus, the restaurant itself is very clean and cozy. 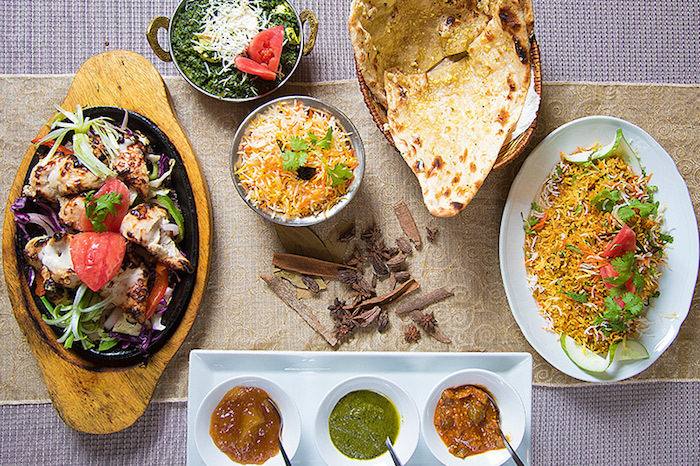 You will enjoy dining at this Halal Indian restaurant. If you are visiting St. Paul’s bay or Bay Square, you should stop by and try their food. After a busy day sightseeing the beautiful island of Malta, have your Halal lunch or dinner at one of the recommended restaurants above. They offer excellent Halal food, great service, nice ambiance, and reasonable price!